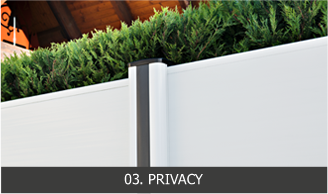 Privence garden walls and fences. 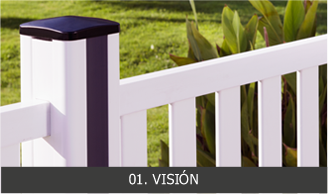 Configurable at your wish and a wide variety of models. 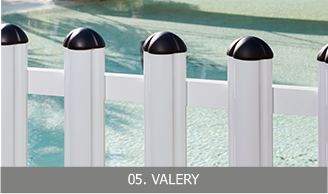 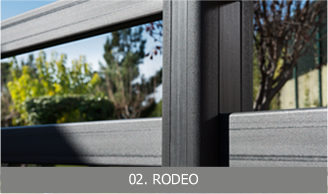 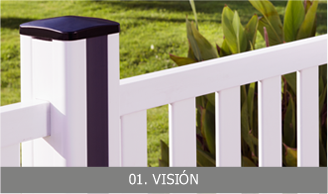 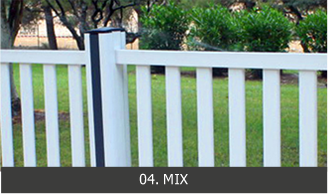 Privence has a wide variety of PVC fencing. See the models to know their characteristics. Enter in Privence world and choose the product you like and best suits your needs.